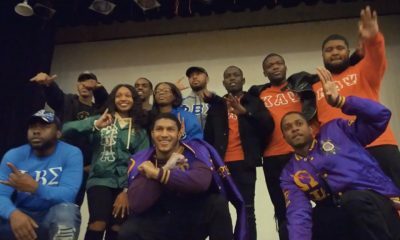 Have you seen how the NPHC greeks do their thing at Fayetteville State University?! 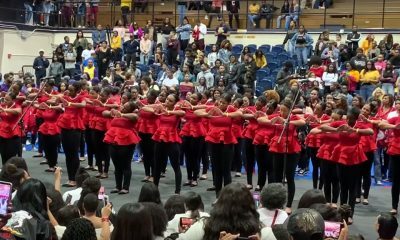 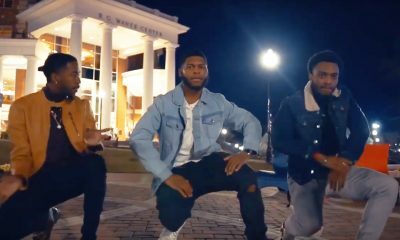 Earlier this month the Greeks performed strolls during the school’s #FayState Spirit Night ’16 Pep Rally and they showed the world that Fayetteville State holds it down when it comes to greek life! 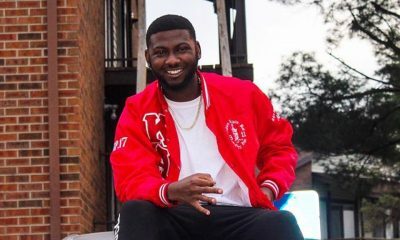 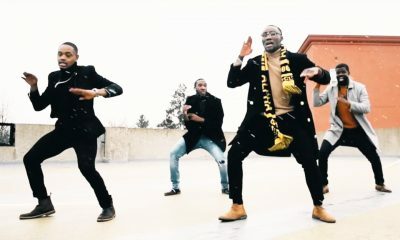 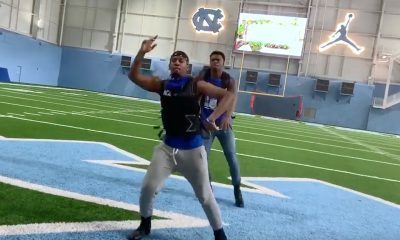 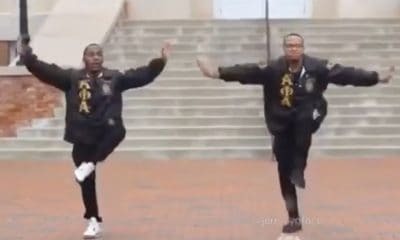 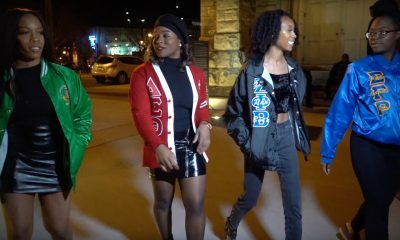 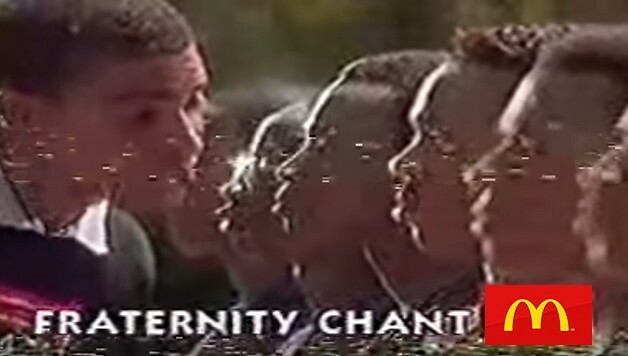 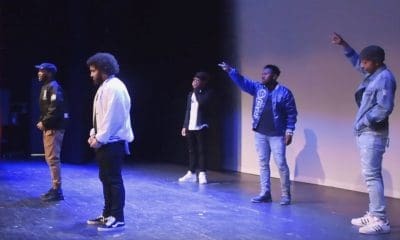 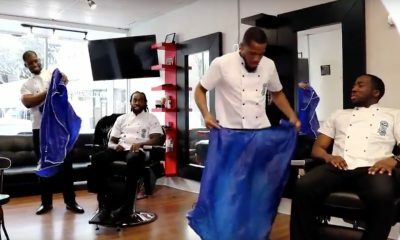 Check out this collection of videos shot by Connect1867 of the Alphas, AKAs, Kappas, Deltas, Zetas, SGRHos and Iotas doing their thing! 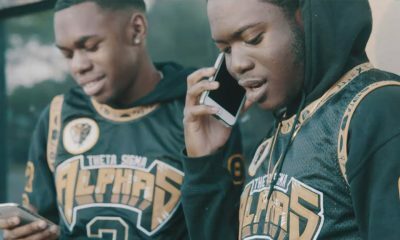 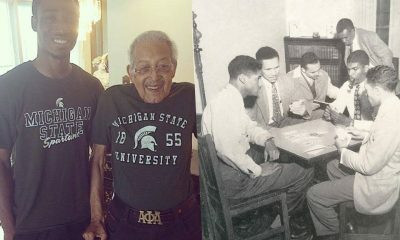 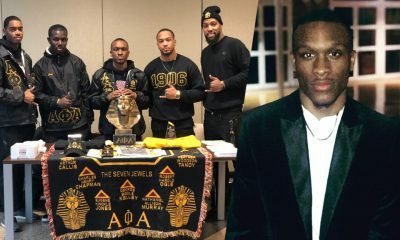 The Epsilon Zeta Chapter of Alpha Phi Alpha Fraternity Inc. 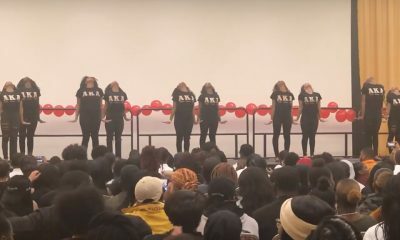 The Delta Alpha Chapter of Alpha Kappa Alpha Sorority Inc. 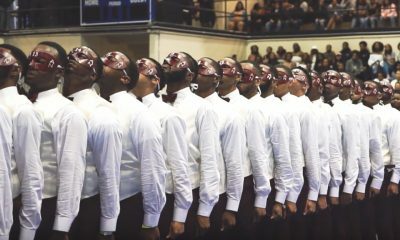 The Epsilon Beta Chapter of Kappa Alpha Psi Fraternity Inc. 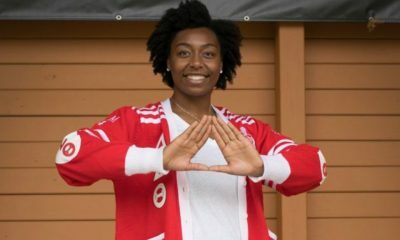 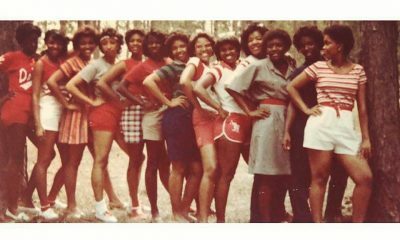 The Delta Xi Chapter of Delta Sigma Theta Sorority Inc. 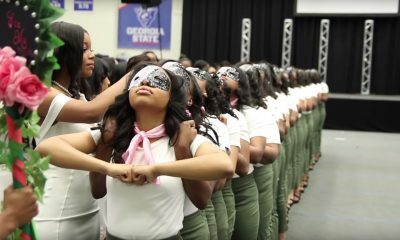 The Omega Beta Chapter of Zeta Phi Beta Sorority Inc. 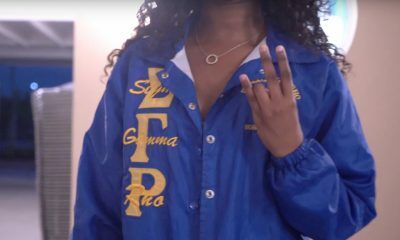 The Delta Iota Chapter of Sigma Gamma Rho Sorority Inc. 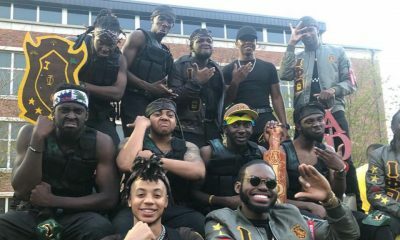 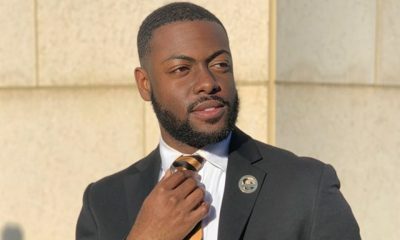 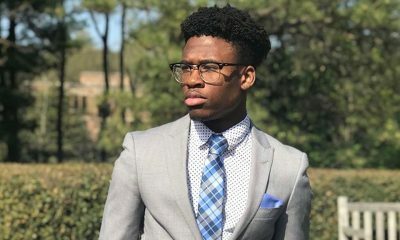 The Xi Chapter of Iota Phi Theta Fraternity Inc.
Share this on Facebook if you love Fayetteville State University and think this needs to go VIRAL!